Practice your money skills by creating an aquarium and purchasing accessories! First, kids design a unique salt water aquarium for pet fish (think of the TV show Tanked on Animal Planet). Then, you give them a certain amount of money. Kids watch their budget as they choose what they would like to add to their tank. They can mix and match gravel, plants, and fish if they'd like! 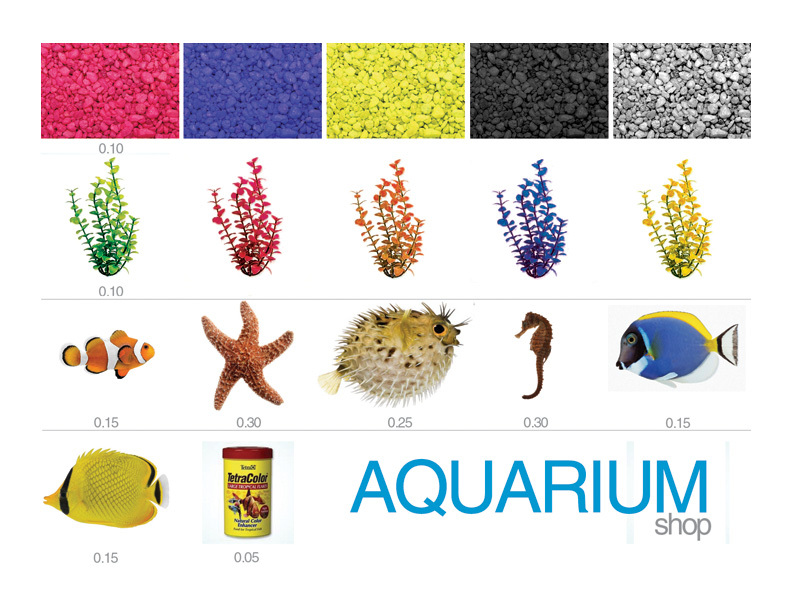 Once they have purchased their items, they draw the aquarium accessories and fish in the tank they designed.